It’s close to freezing outside. My breath coils upwards in misty rings as I watch my little pup take his first steps on the sand. I’m wrapped up but even after a few minutes my good hand feels like little razor teeth are gnawing at my fingers. I’m very blessed, even though on the outside things sometimes look tough. The sad fact is that if I didn’t have a loving family, I’d be in a very different reality to the one I inhabit now. This time of year is filled with excitement for lots of people. The twinkly lights, the carols, the massive amounts of food on the table. It’s warm inside. Which is why when I saw Katherine Hetzel’s Facebook message about Stories For Homes, I had a good think about how I could help celebrate a year since the book hit the shelves and talk a bit about why I took part. has raised and continues to raise money for the cause. In my mind burns a vision, a memory of the last time I was in Paris. It was September and still warm and back then I could stroll around and see the city on foot. We had passed a row of Cafés with tourists and Parisians alike buzzing with chatter as the weak sun bathed the city street. Not far is the Champs Des Elysees and the ancient buildings nestled in along the street echo France and it’s liberty. Then there is one man, he had no shoes on his feet as he stumbled along. His spewed words in thick French that I couldn’t understand but the hurt and loss were clear. I couldn’t help him in reality, but that memory stayed with me. When I saw the shout out for Stories For Homes that memory was part of the driving force that motivated me to get involved. Sally Swingewood – the other co-editor! My own story Fields of Gold looked at why someone might leave a place they called home and what home actually is. It follows Alina and Frauke. It’s about how love can be home. It also has other echoes. There is something about that ethos that Frauke has in the story. There are glimpses of Aeron which goes to show that when you give, everyone is a winner. I also had a bit of fun cartoonising some of the authors and the editors! Pup played with his big cousin Fernie, running around, sniffing and looking back to me for support. The sunlight started to fade and the air carried the crispy zing to it that tingles on the end of your nose. We retreated to the warm car and came back to a warm house. More than that we came home to a place where we could be ourselves, to a place that is a sanctuary and filled with laughter. How very lucky we are. Pup is now running around with his favourite toy (taunting cousin Fern,) and as I’m writing this, I’m attempting to keep an eye on the furry menace. Outside it’s dark, icy and filled with twinkling Christmas lights. I hope those who are outside find a warm place to shelter tonight and that the many agencies can reach and help those who need it. 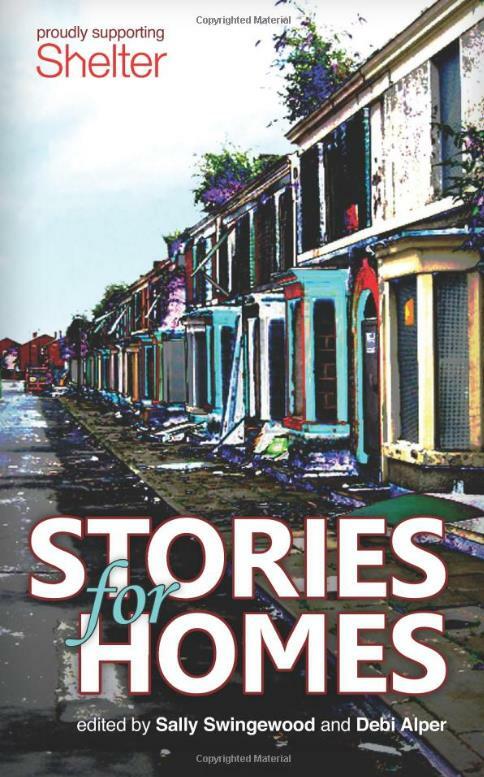 Stories For Homes, I hope, has gone some way to supporting that effort and I hope that the sixty plus stories by very talented authors keep readers buying. 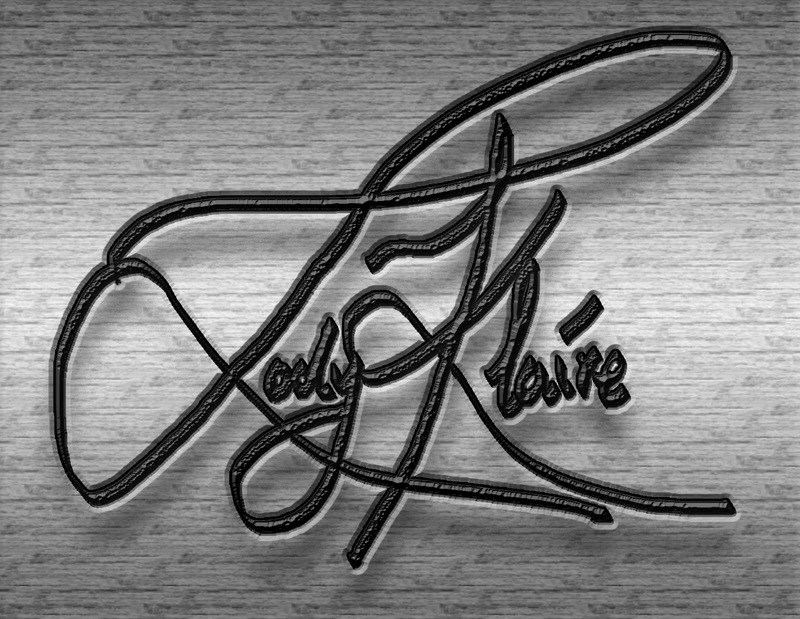 Thank you, Jody. This connects with how I feel about the project. It’s more than special. Thank you and the other authors for doing something so wonderful. I see homelessness daily and it’s such a huge problem in the world. Little by little, we, each one of us, can make a difference in our own ways. I salute you all. It was a pleasure top be a part of and to see how my little effort got to be a part of an incredible little book that goes from strength to strength!